Aluminium doors are undoubtedly the future of door design. Nothing offers better protection against the British weather, nor such a durable and robust home improvement than aluminium doors. Our aluminium doors are incredibly impressive by design, you will be astounded by their performance in all areas, making them the best choice for any home in the UK. You will be amazed by the quality and style, which will ensure you are completely converted to this modern and high quality double glazed door option. Aluminium doors are the very best choice when it comes to personalisation. 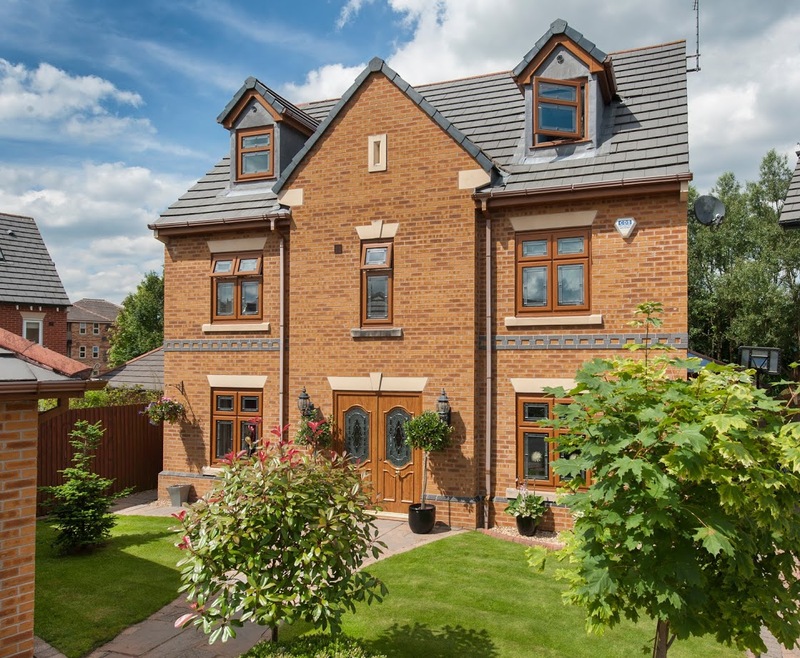 Whatever you are looking for, whether your home is modern or traditional, we offer a customised finish that will completely reflect your tastes whilst simultaneously complementing your property. We work with Smart Architectural Aluminium to provide aluminium doors of the most outstanding quality and in the largest variety of options. Not only are there several designs available, each one is completely customisable. Whether you’re after a sunshine yellow or a deep traditional red that reflects period paints, we can accommodate. Whatever colour you want for your aluminium doors, we have a match. Of course, personalisation doesn’t just mean the colour of the aluminium frames. Our aluminium doors come with a vast array of optional hardware and accessory choices, enabling you to get a unique aluminium door for your home. Aluminium doors are a superior option for weather protection. In these times where the UK weather is so unpredictable, it can be a real worry as to whether or not your door will stand up to torrential rain and gale force winds. 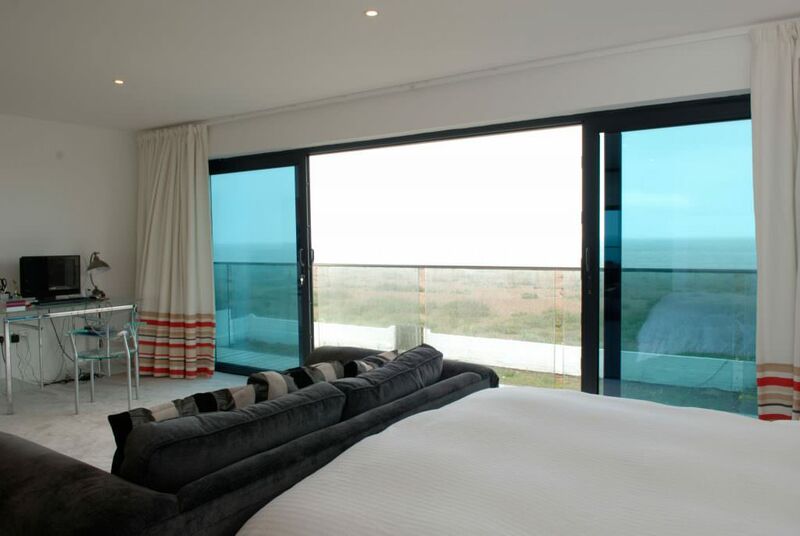 With our aluminium doors, you can rest assured that you are getting the very best weather protection there is. No other door is so solid and robust. Every door in our range can stand up to any UK winter storm. Even in the summer, when the sun is blazing down, the doors you install will be completely unaffected. Aluminium doors with our quality finishes will never fade or blister, no matter what the weather throws at them. 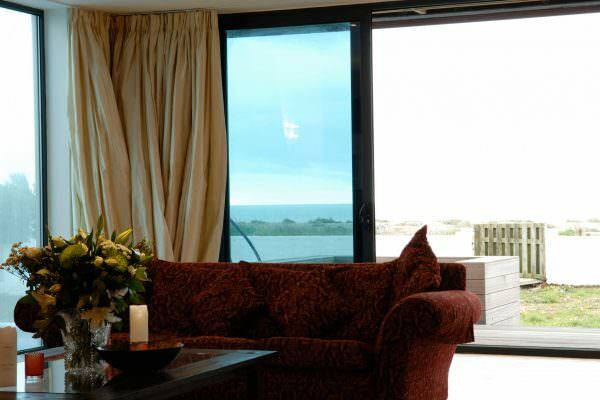 Aluminium doors offer an impressive and home enhancing standard of thermal efficiency. This allows your home to achieve a much higher degree of heat retention, result in a warmer and more comfortable home. 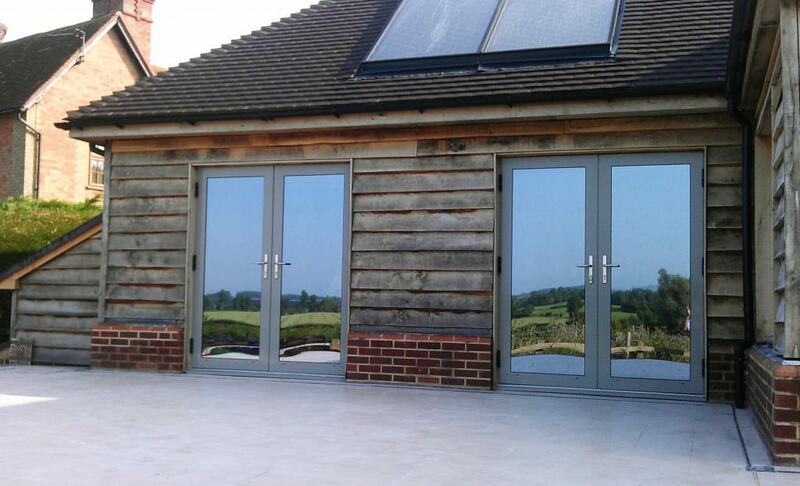 Our aluminium doors minimise heat loss and trap warmth within the property, making heating last for longer. Because of this, your customers will find they use less heating to maintain a comfortable temperature, perfect for lowering energy bills. Aluminium doors offer a high standard of inherent robustness and rigidity, allowing you to benefit from unrivalled security performance when you install our aluminium doors. 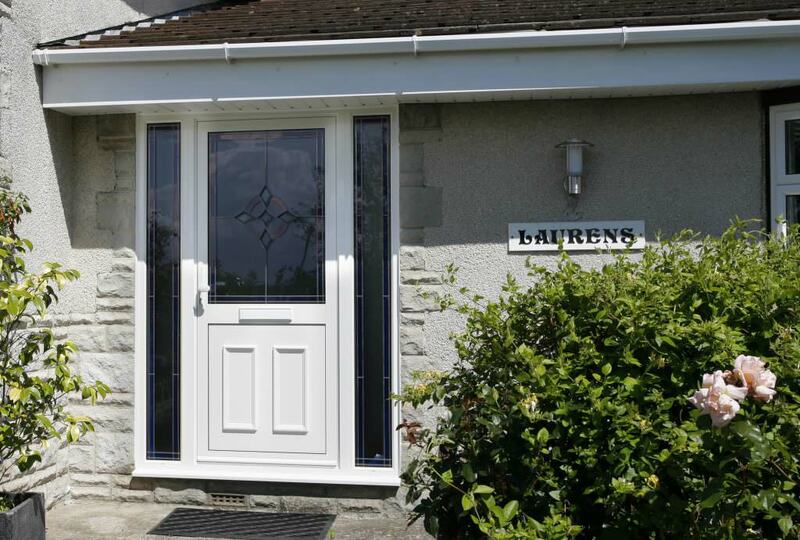 Wherever you are in the UK, security is a prime consideration when choosing replacement doors. We understand that feeling safe in your home is an imperative, and strive to offer doors that allow you to achieve this. 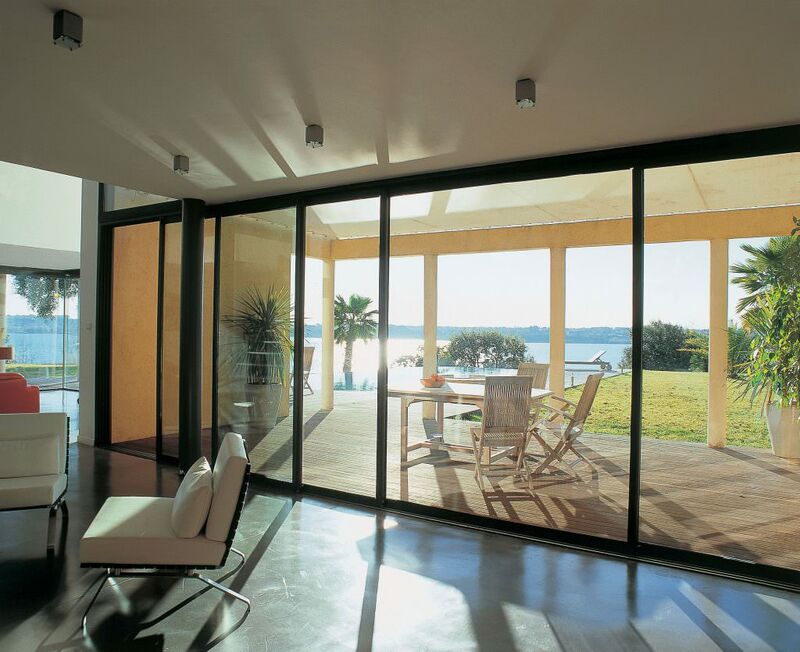 With aluminium doors, you have the benefit of the inherently strong aluminium frame. This allows for a fantastic standard of base security that will allow your home to uphold fantastic standards of crime prevention, easily deterring any would-be intruders. On top of this, we use internal beading in the glazing when we manufacture our aluminium doors, meaning the glass cannot be removed from the outside. 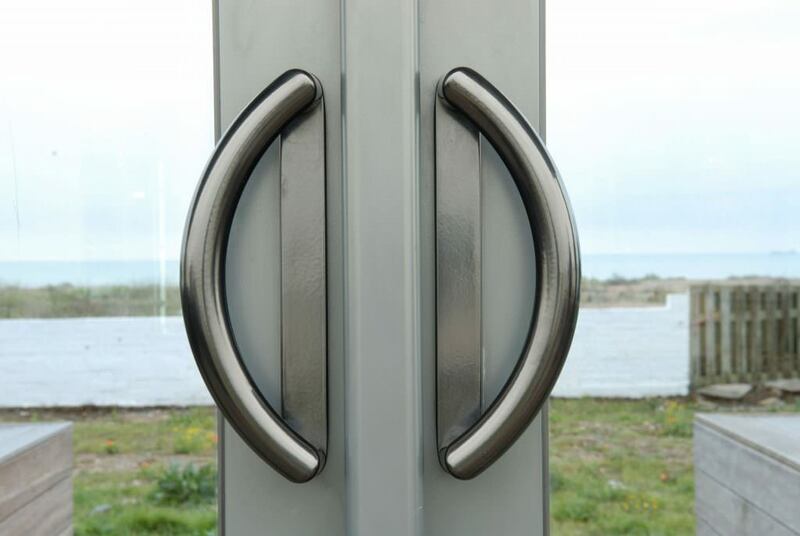 Every aluminium door that we supply is also fitted with multi-point locking systems. 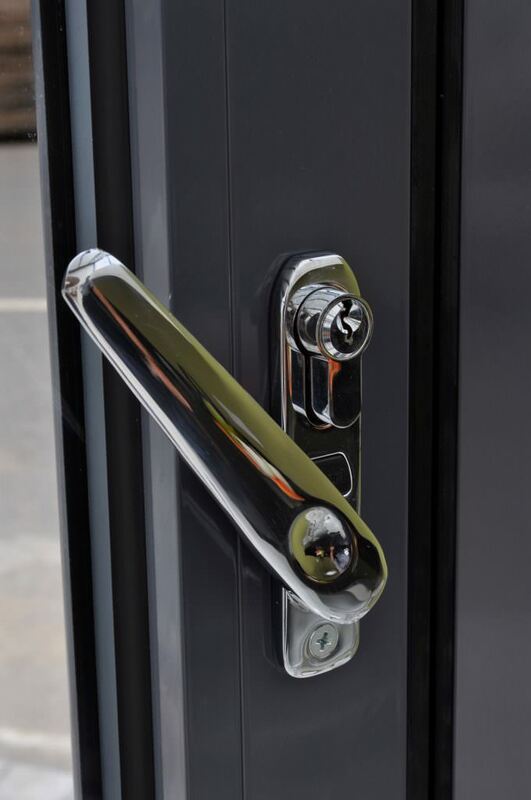 These high-security locking mechanisms are designed to enhance the natural security performance of the doors to make them virtually impossible to break into. Right now, environmental concern is at the forefront of the media and a key discussion point in politics. People everywhere are trying to do their bit to improve the environment and minimise their impact on the ecosystem of the world around them. Aluminium doors are the most environmentally friendly option for replacement doors, making them at the height of the future of eco-friendly door design. Part of this is due to the fantastic performance of aluminium as a material. It can be recycled and repurposed countless times, over and over again, and yet still have all the beauty and the performance it had when it was new. The energy efficiency of our aluminium doors will also help with your carbon footprint. Not only could they help to improve your EPC rating, but the UK manufacture of these doors ensure that travel time is minimised. Less travel means less emissions, ensuring our aluminium doors are a conscientious option. Aluminium doors allow you to feel good about their environmental impact on the UK and the world. We are proud of the extensive range of aluminium door choices we offer. Take a look at the ones we have available below and see which styles would best suit your property in the UK. Available in a range of panel designs, these stylish doors suit any property and any tastes. These exquisite doors create a fantastic connection between home and garden, enhancing lifestyles and enabling people to enjoy their living space in whole new ways. Perfect for a multitude of property styles, these stunning doors have super slim frames, so the glass panes are extensive, providing fantastic views and superb natural light influx. For completely elegant and charming style, aluminium French doors are a great choice. They are completely versatile too, so can be used for your garden, traditional balcony and Juliette balcony openings. Aluminium doors are an incredibly hard wearing option on the market, they really are designed to last. With simple cleaning, aluminium doors will provide many years of outstanding performance. 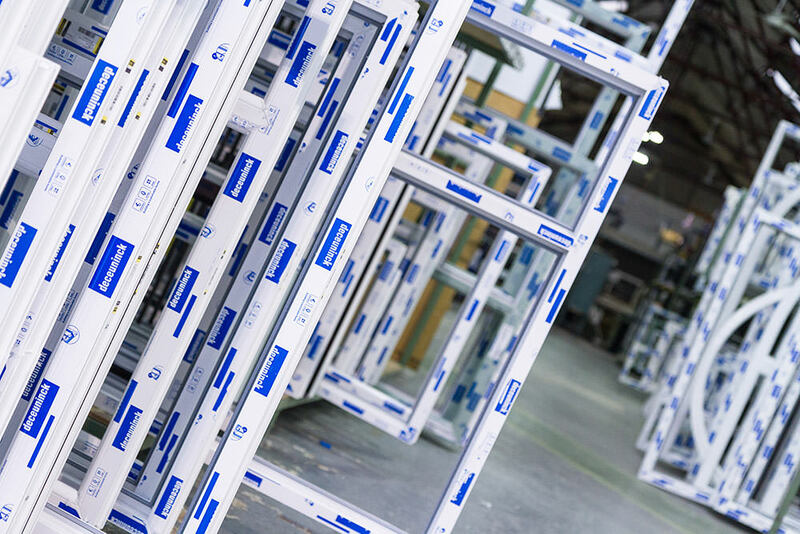 Our aluminium doors incorporate the state of the art, robust technology, designed to market-leading standards, and tested to ensure it really will stand up to constant use. Aluminium doors will never warp or rot. As we discussed earlier, the finish on our aluminium doors can withstand the most extreme British weather, and never be affected at all. With aluminium doors, you’ll be provided with a timeless design that incorporates all the very latest double glazing technological advances, ensuring that their new aluminium doors will still look amazing, and be in perfect condition, many years after installation. 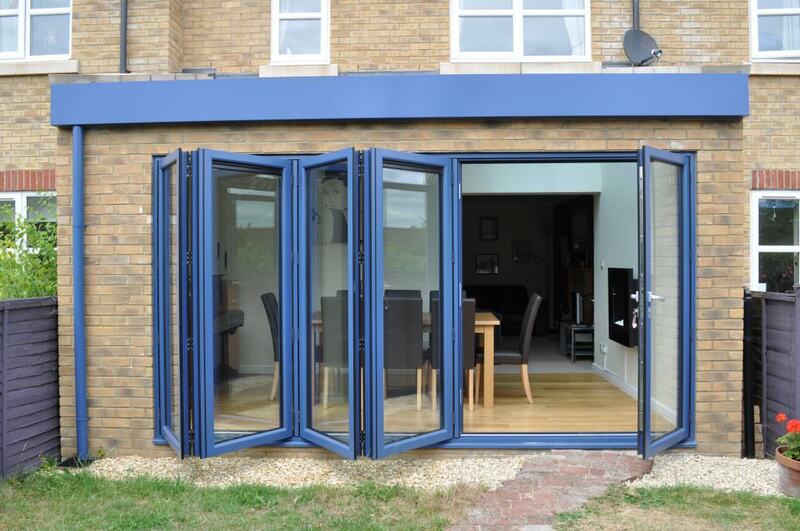 Aluminium doors are the very best choice for accessibility. Our aluminium doors come with a variety of low threshold options that are constructed from durable material to ensure that they can cope with regular wheelchair use. For homeowners with mobility issues or physical disabilities, our aluminium doors can give them access to their outside space that no other style of door can provide. Our super low thresholds are also great for families with your children, particularly when buggies and prams are in use. Of course, having a low threshold also provides your customers with a seamless entrance to their garden, there will be virtually no division between their home and their garden. Nothing has a more stunning effect than a fully open bi-fold door for example that enables a completely knitted living space. Find your nearest Sternfenster approved installer to get your free, instant and competitively priced online quote today. Alternatively, you can use our online enquiry form should you require more information regarding your aluminium doors.